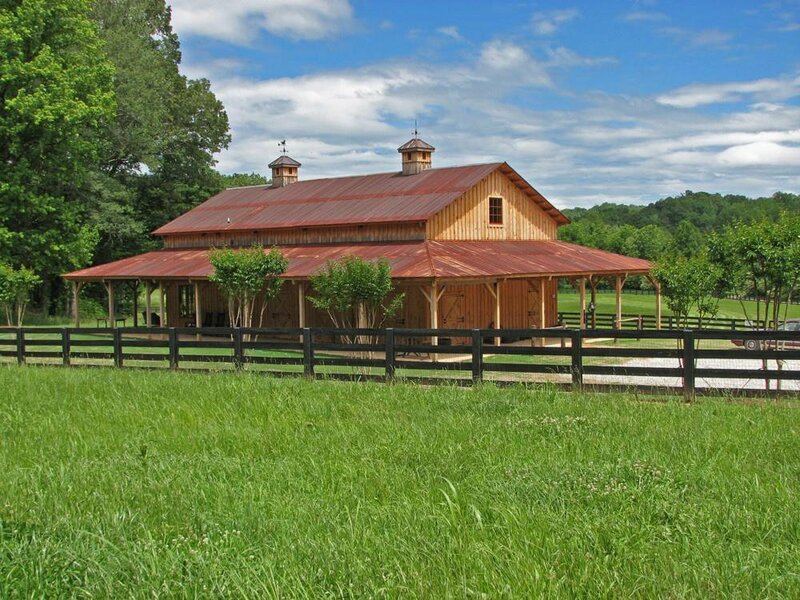 This landmark property is situated on 978 acres in North Georgia overlooking the Blue Ridge Mountains. This private island retreat comes with private stables, barn with caretaker apartment and abundant riding trails. A second caretaker home or guest cottage is also on the grounds along with water falls, vineyards/gardens and a large fishing pond! This property can be purchased with FMLS #5968311 to add additional acreage and a luxurious custom architectural home.